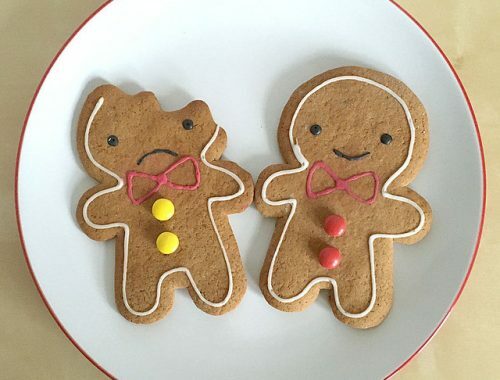 Continuing the series, let’s see what I was blogging about every November since 2007! 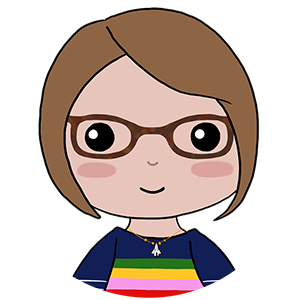 November 2007 is when I started blogging seriously – there were 4 posts in the previous month and 23 this month! I was back from my second trip to Japan and started my Tokyo Shopping Guide featuring all my favourite shops. These posts have been updated so many times since then and quite a few shops have closed down – RIP the Tama Depa. 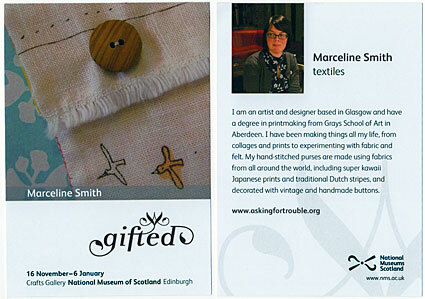 In exciting news, the Gifted exhibition opened at the National Museum of Scotland and I got the thrill of seeing my name and face all over the place, and my work in a museum. 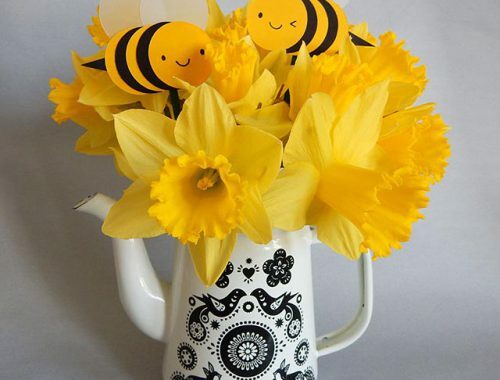 November 2008 feels like a different world now – I was selling at tons of tiny craft fairs, being featured on blogs and making lots of new products by hand. 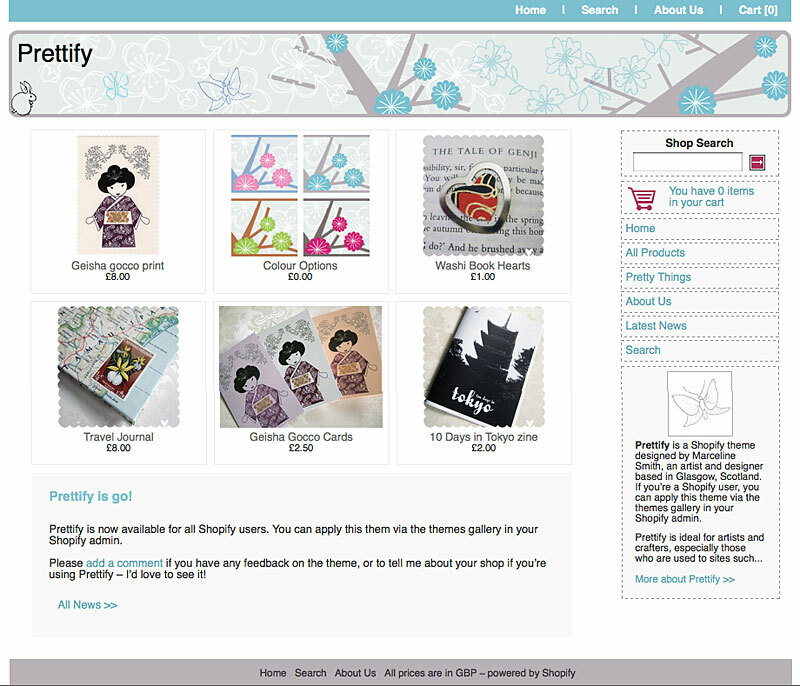 The big news was my official theme for Shopify, Prettify. It looks so basic now but this was such a dream project and I’ll never forget all the lovely feedback I got from shop owners who used it. I tried our laser cutting for the first time and made some Bunny charms that I brought back in wood last year. I also helped organise a fun exhibition where everyone had a box to decorate and fill with their work and was Folksy’s featured seller of the week. 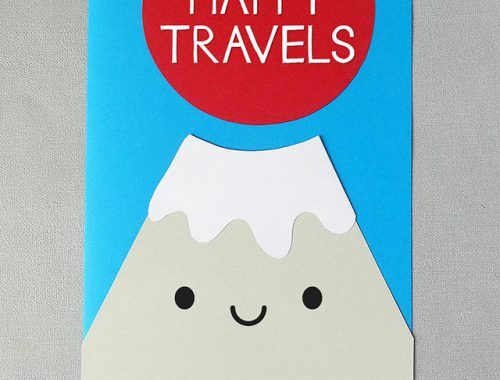 November 2009 was when I started being stocked at Hannah Zakari, so that’s an anniversary to remember next year. It’s been so nice to grow alongside them. 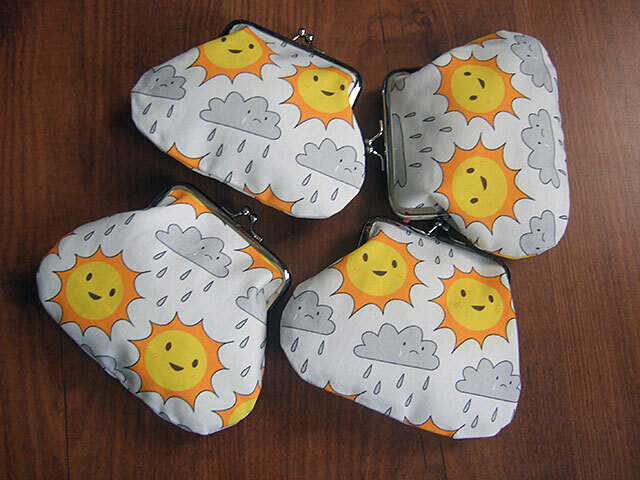 My fabric clasp purses were so cute but weirdly unpopular – such a shame. I shared a day in the life at a craft fair which is still way too accurate (the heating even breaks down) and a mini shopping guide to London – I still visit almost all those shops! November 2010 has me back from my third Japan trip – it really is the best time to visit! I love this unpacking post and the look at my favourite purchases. 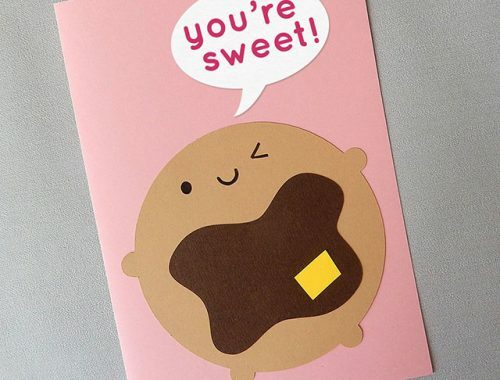 I redesigned my shop and also completed some cute freelance work, earning the most adorable testimonial from Pirate Bunny. I also released some acrylic phone charms, just before everyone started getting iPhones without a charm loop. One of my worst business decisions as I still have loads of the charms left! November 2011 has two day in the life posts – one with a murder (good old Bridgeton!) and one with photos. I also had a fun day showing Deth P. Sun & Marci Washington around Glasgow, discovering an incredible old encylopedia that I still own. 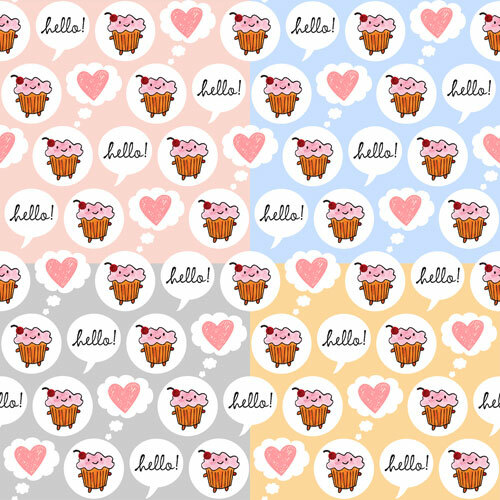 Not much going on business-wise, though I did make some new fabric designs. November 2012 looks quite familiar with lots of my Look Around characters, on fabric, gift wrap and the first spiral-bound 5 year diaries. 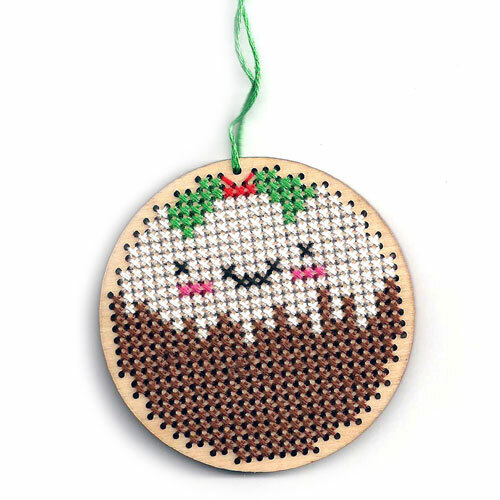 I also collaborated with Claire on a Christmas Pudding cross stitch pattern and kit, and stitched one up myself. 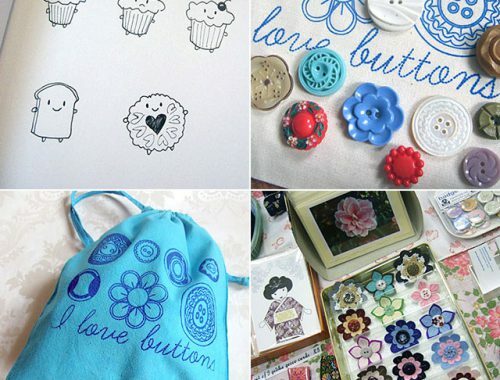 November 2013 has more fun collaborations – breakfast cross stitch kits with Claire and fabric coin purses sewed up my mum. Those were both for our shared stall at the Renegade Craft Fair in London, which was a lot of fun but also really tiring and expensive. 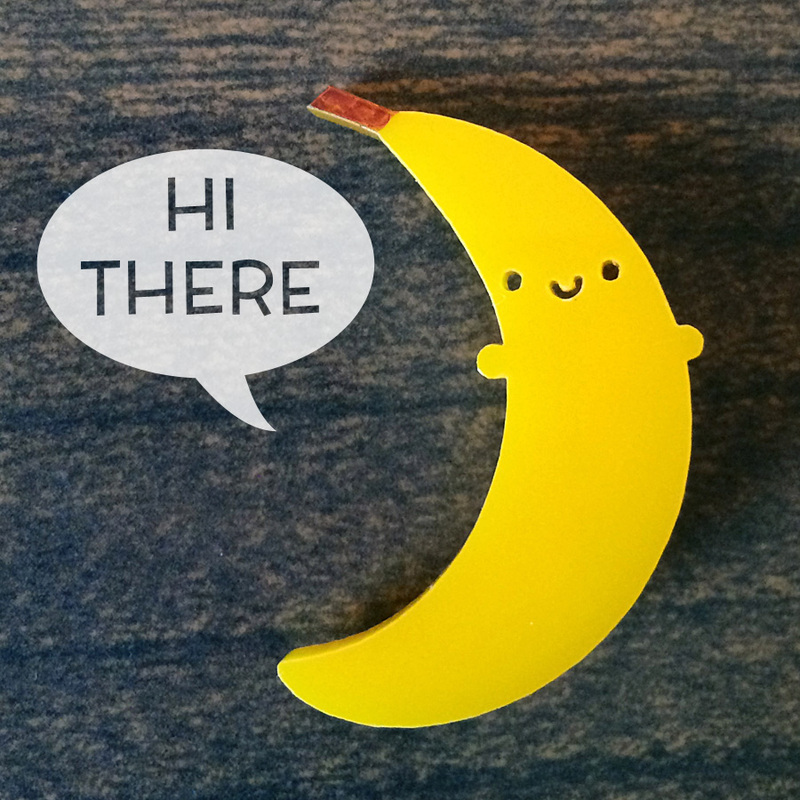 I was also quite surprised to find the launch of Banana brooches as I feel like they’ve been around a lot longer. These tips for keeping your shop updated are still worth a read and I was amused by this Christmas wish list as I eventually owned 6/9 items featured! November 2014 has more bananas as I started using my Do Not Bend stickers (these still get a lot of comments!) – the same post also has my first despatch note doodles, which I try to do every shipping day now. 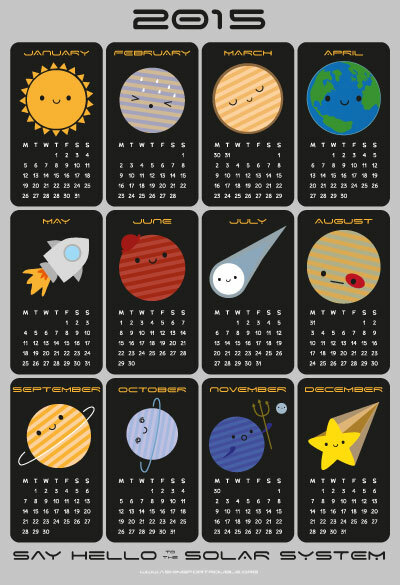 I haven’t mentioned it yet, but November usually has my new tea towel calendar design – 2014’s Solar System calendar has been really popular again for 2019. I went to the launch of Penny Black to see how my signage and logo designs looked – I can’t believe it’s been open for four years. I also rounded up my most popular free downloads and work began on my window seat. 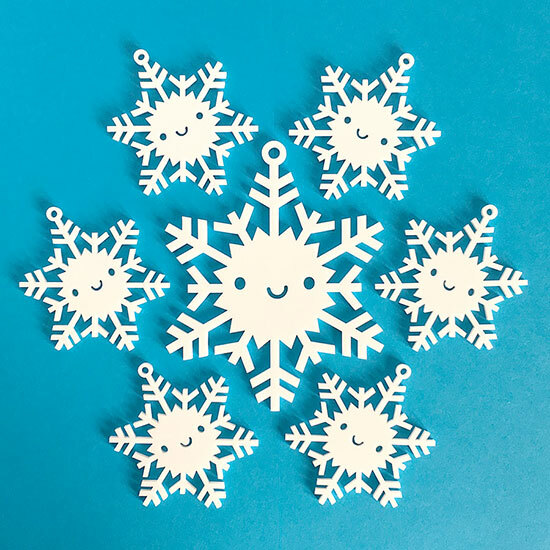 November 2015 has one of my favourite ever products – snowflake ornaments! They were so much fun to photograph and I love seeing them on your Christmas trees. I also had a brainwave and added my calendar designs to mugs, which make great gifts. 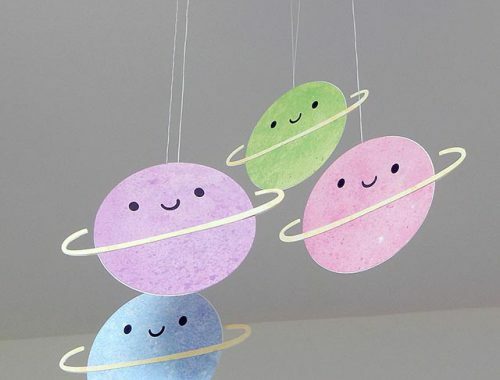 In sewing news, my mum started making pencil cases for me and I made a solar system circle scarf for myself (I still wear it all the time) in time for a trip to London for the Cosmonauts exhibition. 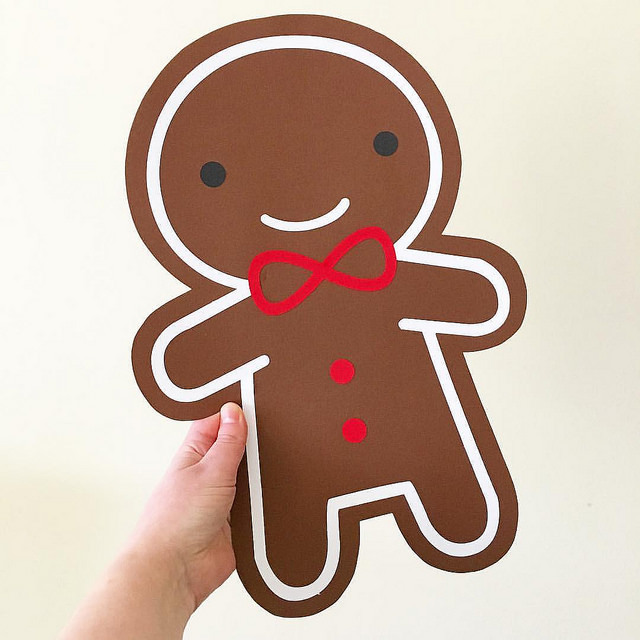 November 2016 was a memorable month as I spent a lot of time making giant cardboard cookies, puddings and more for the Penny Black Christmas window. 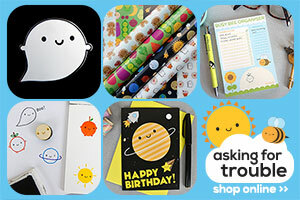 I had so many new products, I spent a week announcing them, including birthday calendars, polymer stamps and more. Plus, look at my little baby enamel pin collection. 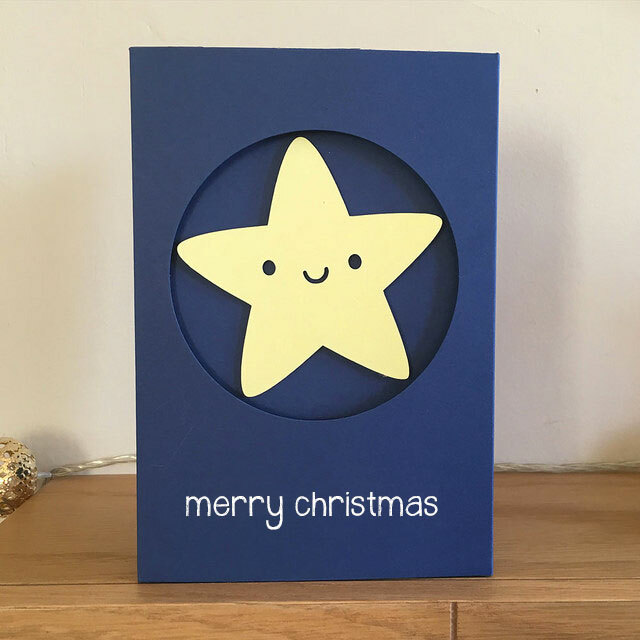 November 2017 feels very festive with a tutorial for Christmas Star cards and a review of my Cookie Cute advent calendar at Thortful. 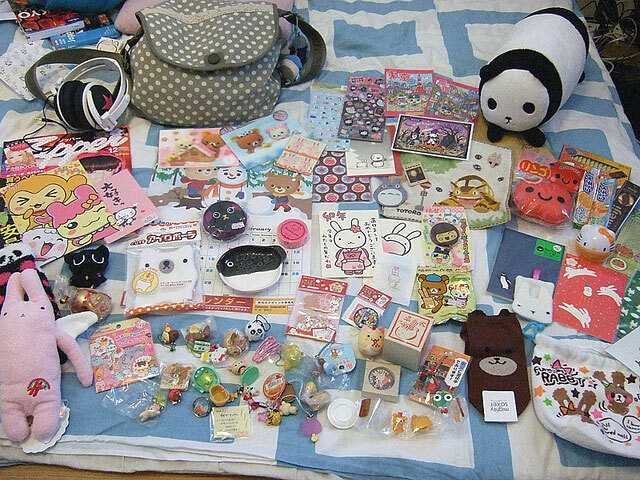 New products included Cookie Cute wooden brooches, 5 A Day shopper bags and more fabric coin purses. I also shared my top 10 business buys, including my best friend, the thermal label printer. This has saved me so much time shipping orders over the last year. That post amuses me a lot as the lighting photo is from photographing one of the tutorials in my book and the iPad photo is photoshopped to hide illustrations for the book! If you’re reading this in the future, you can also check out all my posts for November 2018.